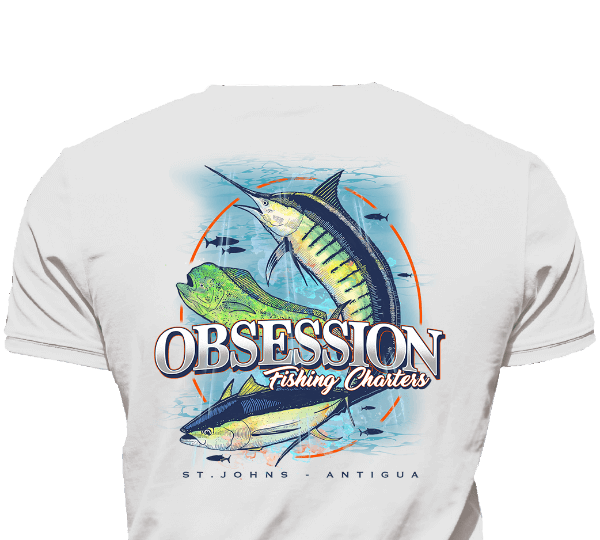 Captain Derek Biel has been one of the top charter captains in Antigua since 1991, so you know you’re getting a top rate experience when you book a trip with Obsession Sportfishing. 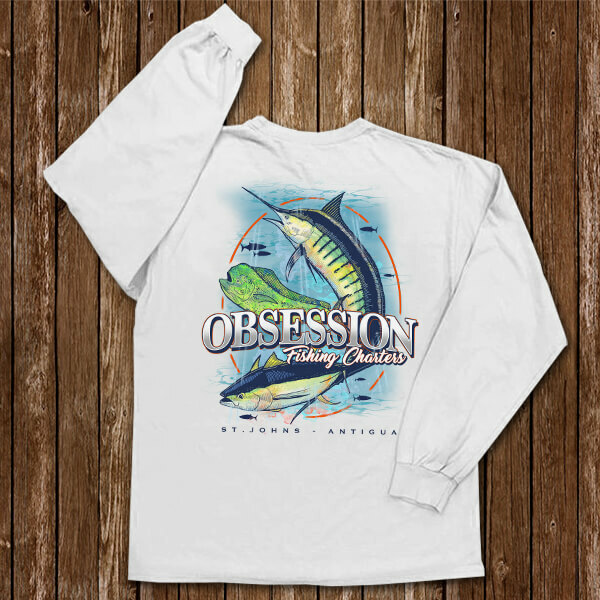 This beautiful island of has a lot to offer, but a day offshore with Capt. 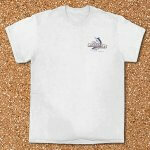 Biel will definitely complete your trip. 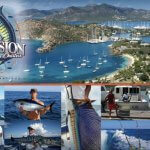 Antigua’s cobalt blue waters produce the usual suspects: marlin, wahoo, tuna, dorado, and kingfish. 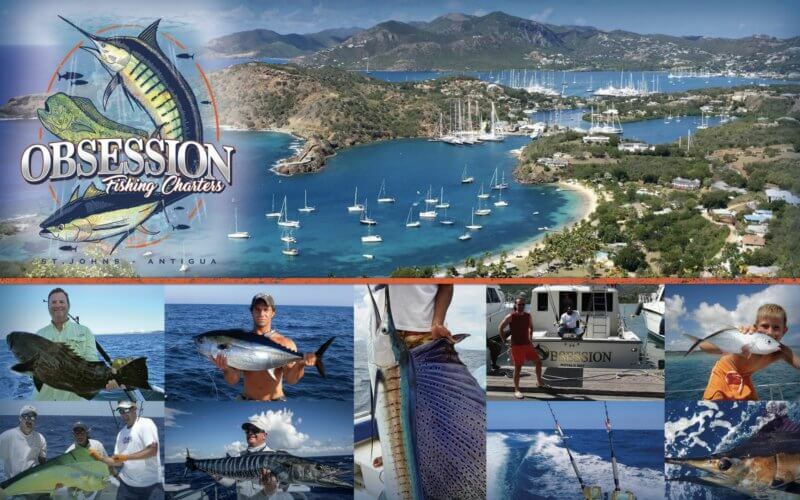 Obsession holds the distinction of being the first and only boat in Antigua to land all five billfish species found in local waters: blue and white marlin, swordfish, spearfish and sailfish. 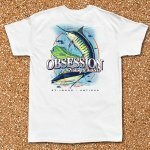 Fishing is good all year, but the summer months are the best for blue marlin and wahoo. Obsession is a 45’ Hatteras Convertible that is well equipped for sportfishing and a comfortable day cruising offshore of Antigua’s beautiful shores. 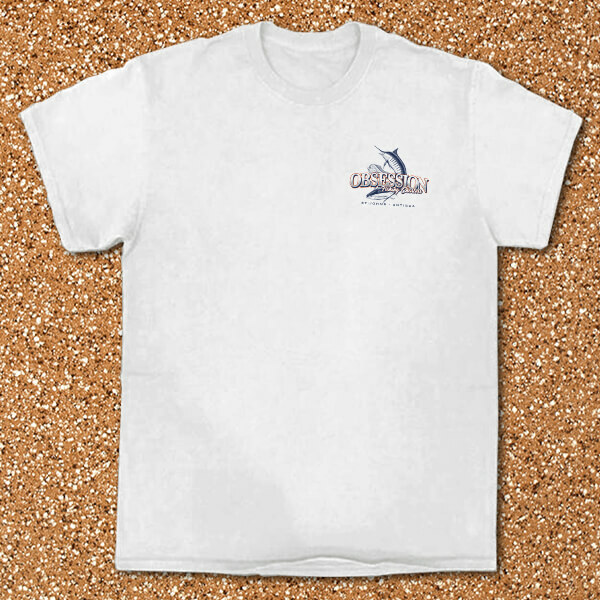 It is conveniently located at Cataraman Marina, Falmouth, on the south coast of Antigua. 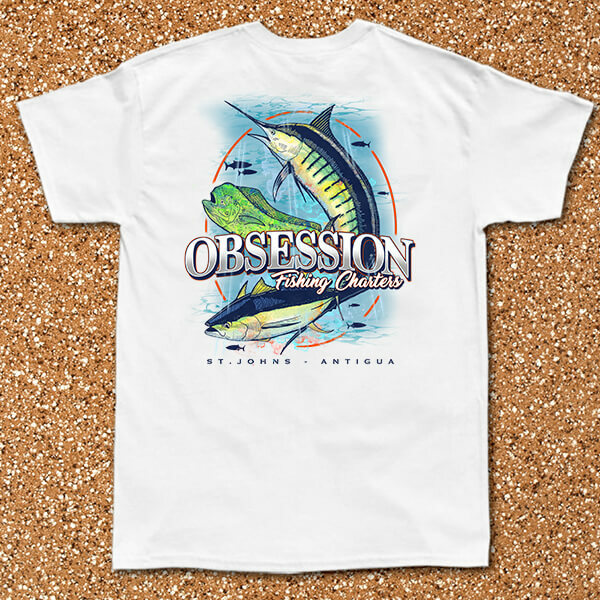 Not long after leaving the colorful harbor, Obsession will drop lines and start fishing the deep waters just south and east of the coastline. kick back in comfort as Capt. 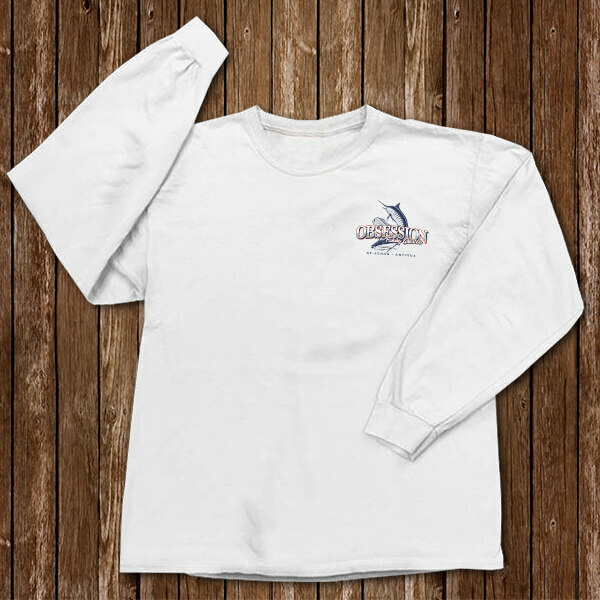 Biel guides you to some of the best fishing in the Caribbean!